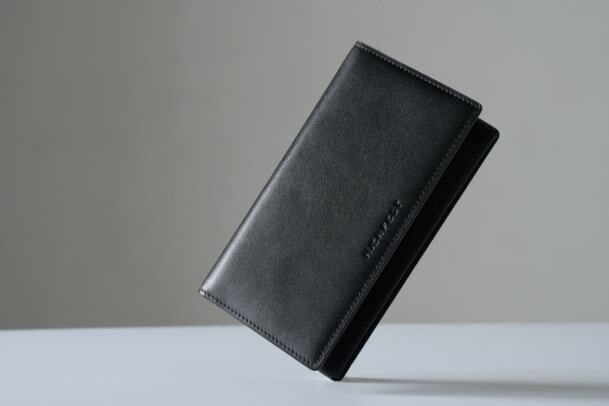 The bag company expands with a new collection of small leather goods. 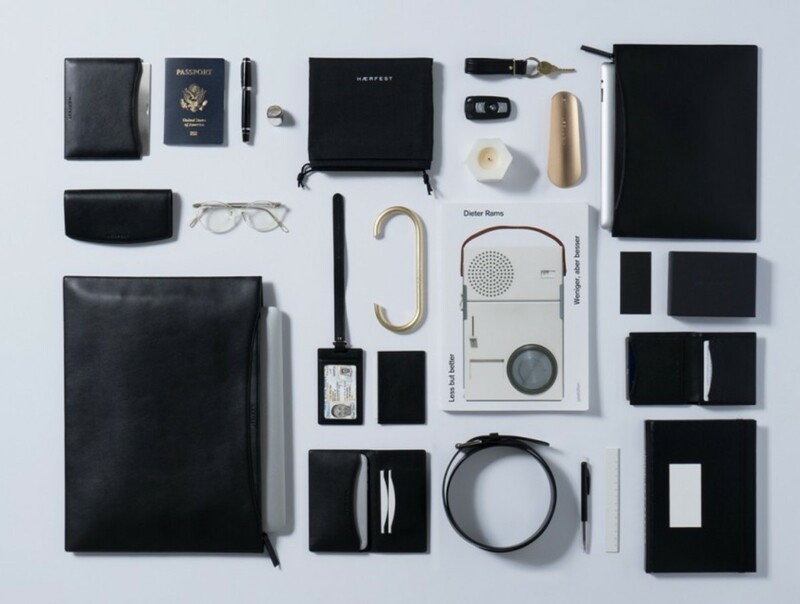 HAERFEST knows a few things about staying organized on the road so they&apos;ve expanded their bag line with a collection of travel essentials in luxurious leathers. 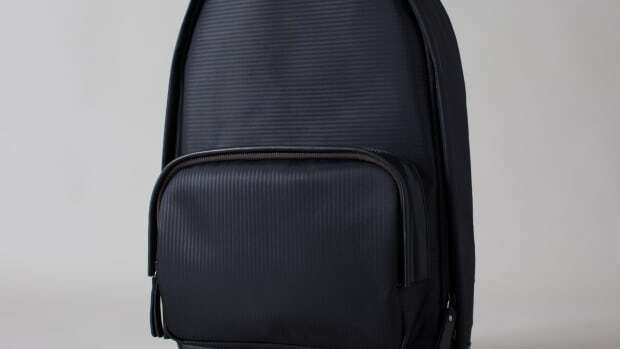 The styling of the pieces follow the minimalist designs of their bags and each piece comes in three colors: black, olive, and navy. 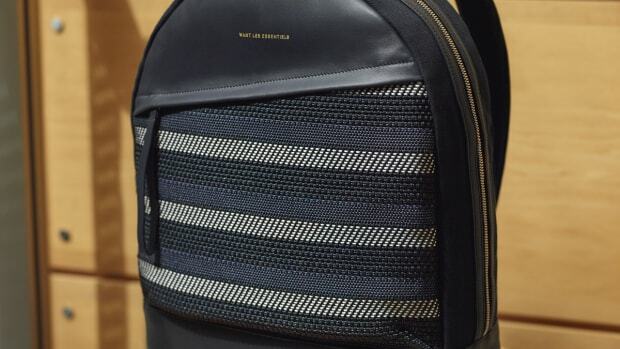 As for what you&apos;ll find in the collection are luggage tags, sunglass holders, passport holders, wallets, and more. The collection is available now at HAERFEST&apos;s online store. 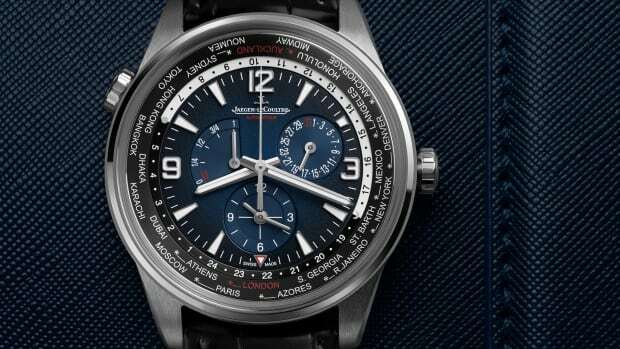 The Polaris Collection adds a limited edition worldtimer. The new collection is inspired by exploration and discovery.